Now, no need to wait for buying your favorite android smartphone Xiaomi Redmi 2, now no worries of clicking on Add to cart button at 2 pm in flipkart flash sale. Xiaomi Redmi 2 comes with lot of awesome specs like 1 GB RAM, 8MP HD Camera, Android v4.4.4 Kitkat operating system, 1.2GHz Qualcomm Snapdragon 410 processor and a lot more. 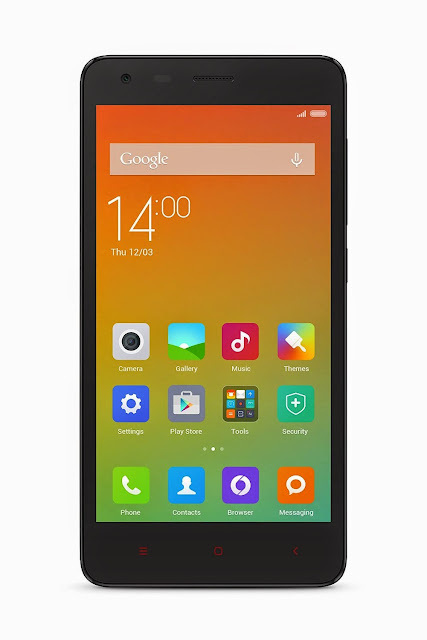 Now you can buy Redmi 2 in 6999 Rs directly from Amazon. Redmi 2 Sale is going on Amazon for just a couple of hours, so guyz hurry and grab your favorite android smartphone. Amazon summer sale is going on with lowest prices and highest discounts on online shopping from amazon and amazon.in also providing the opportunitiy to grab the smartphones like Micromax Yureka, OnePlus One, Xiaomi Redmi 2 etc. Don't forget to Subscribe All India Coupons via email and stay connected with us for more Loot deals and Offer updates.